The studios of Ryan LeMere (Creative Director, Open Up Resources) is looking to hire a freelance / part-time graphic designer. This is a multi-faceted role that requires a flexibility and proficiency across various visual disciplines. Other cherry-picked clients include wellness brands and small startups. Projects span across web/UI design, branding design, marketing assets, print design and production, and more. There’s always something new! Design compelling, creative, and user-centered experiences and points of view that align with clients’ business objectives. Create mood boards, identity concepts, and small branding exercises that reflect clients’ goals. Create UX storyboards, page layouts, and site grids. Design clean, organized deliverables that adhere to style guidelines (web design, social graphics, printed books, sales decks, and more). Min. 3 years print and digital experience, preferred agency experience. Portfolio of both client work and passion projects with visual designs across multiple disciplines + platforms. Solid understanding of typography, layout, UI best practices, and responsive design. Working knowledge of Adobe Creative Suite, Keynote, & Sketch. This is a flexible position driven by client workload, around 15-25 hours per week. Remote work is definitely possible, but face-time is preferred (in the beautiful loft/studio space by the Brooklyn Navy Yards). Compensation is negotiable and dependent on experience (hourly or flat retainer possible). Ryan LeMere (ryanlemere.com) is an artist, designer, creative director, and yoga instructor. He is the founder of Aligned Magazine (alignedmag.com). Client experience includes: Open Up Resources, Wanderlust, Worth & Worth, Daybreaker, National Geographic, Reader’s Digest, Ferrari, FOX Media, Spin Magazine, & More. 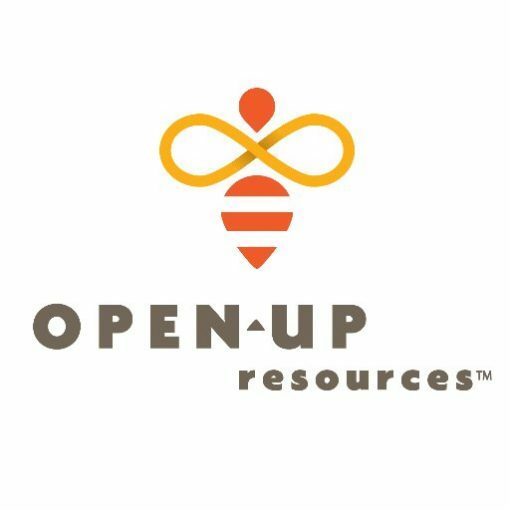 Open Up Resources is developing K-12 math and English language arts materials that are standards aligned, explicitly support English Language Learners and students with disabilities, and are engaging for both teachers and students.